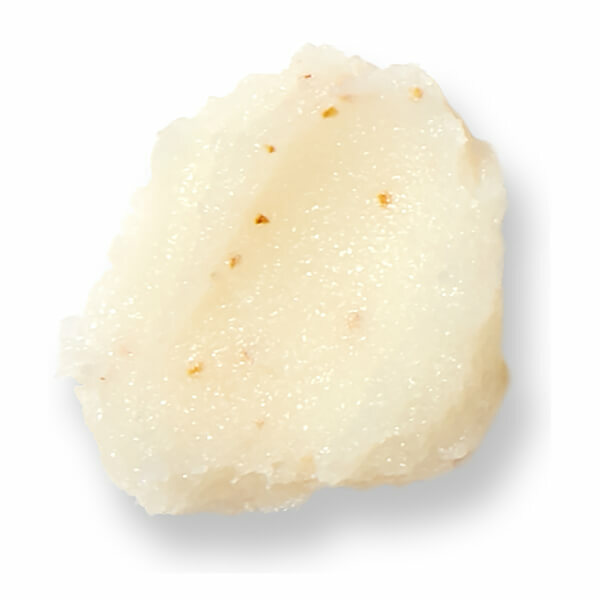 Divine skin starts with Heavenly Body Radiance Salt Scrub. 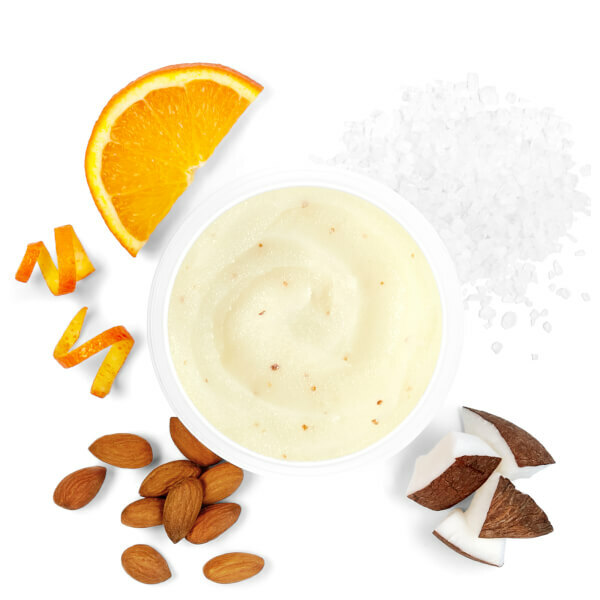 This moisture-rich, exfoliating scrub utilises the power of Bitter Orange Peel and Salt particles to gently buff away dead skin cells to reveal dewy, fresh, healthy-looking skin. The natural Almond and Coconut Oils help to nourish and leave skin soft, smooth and glowing. Almond and Coconut Oils: Naturally occurring moisturisers aid skin hydration for maximum nourishment. My favourite body scrub - really nourishing and such a nice product for my dry skin - recommend to everyone! Obsessed with this scrub because it works as both an intense exfoliator if you use on dry skin or a gentler scrub on wet skin. Also love that there's orange in it because it makes it smell delicious! Loving this new body scrub it smell amazing and makes my skin feel so soft and fresh! I've always been such a loyalist to other salt scrubs but I think this one may have just stolen their thunder. I prefer using this on dry skin, the oils in the product make it really smooth to apply and the results on dry skin are much more apparent. You can visibly see and feel a difference to your skin after rinsing off. Amazing to scrub off fake tan and great to prep your legs for bare legs weather! Ah this smells so so good! I use it once or twice a week and it really keeps my skin super smooth and glowing. 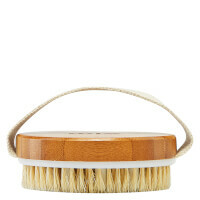 Also perfect for getting rid of stubborn fake tan stains!